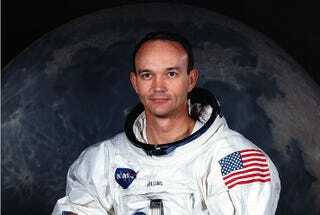 Happy 84th birthday to Michael Collins, Command Module Pilot for Apollo 11. In addition to Apollo 11, Collins also flew on Gemini 10 in 1966 with John Young. The two of them later became the first and second humans to orbit the moon alone.